Below is a photo of Fran. 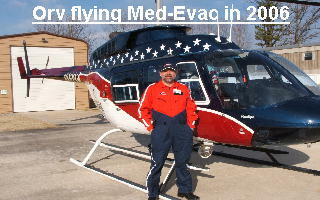 He hired Orv to travel to Alabama to provide him with his initial helicopter flight training. 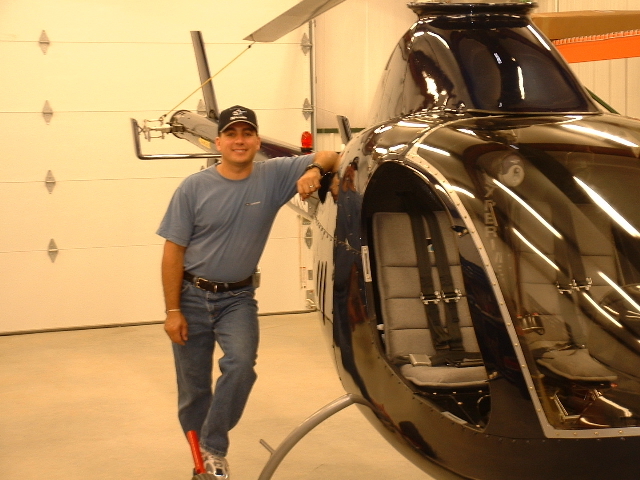 Above Fran poses with his Rotorway Exec 162F after a day of intensive flight training with Orv.